Cutting synthetic fabric, stain ribbon, woven belt, cords, mooring rope, bands, belting fabric, rope, ,sail cloth, awnings, cotton sewing, canvas, and filter cloth(when cutter fitted with cutting foot ) etc. *Heating controlled by switching on and off. 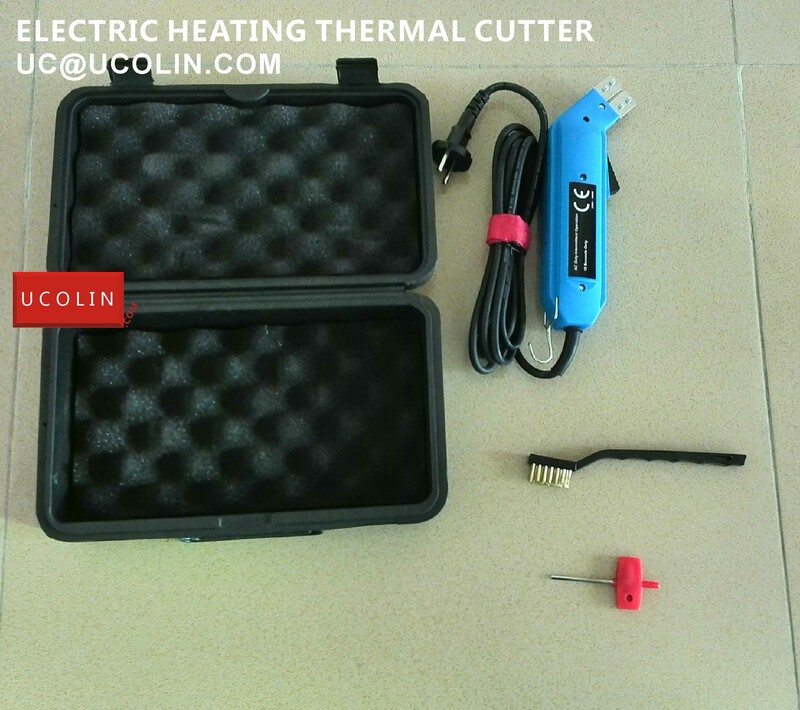 1- BASIC PARTS OF THERMAL CUTTER: A TOOL BOX, A MAIN THERMAL CUTTER HANDLE BODY, A SPANNER, A BRUSH. 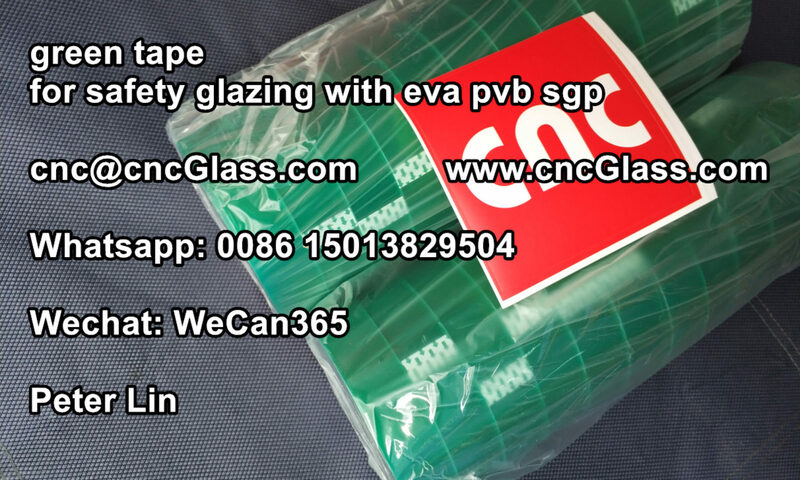 3- F BLADE, V BLADE AND ROUND BLADE IS OPTIONAL, NOT INCLUDED IN THE STANDARD SET,NEED TO BUY SEPARATELY. 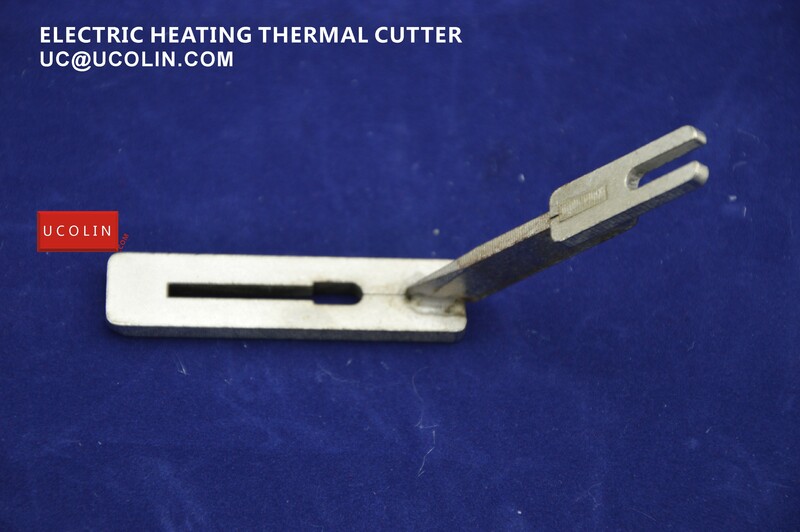 A-Select a THERMAL CUTTER blade corresponding to the cutting use. B-Loosen the knurled nut when device is cold. C-Insert each leg of the blade and tighten the knurled nuts. Make sure that the blade and the cutting head have optimal contact. If both legs of the blade are not properly installed, the unit will not heat up. A-Actuate switch, the indicator light and the blade will heat up. B-Avoid direct short circuit between cutting heads. C-Do not use metallic rulers for guiding the blade. D-Clean cutting heads with enclosed wire brush. 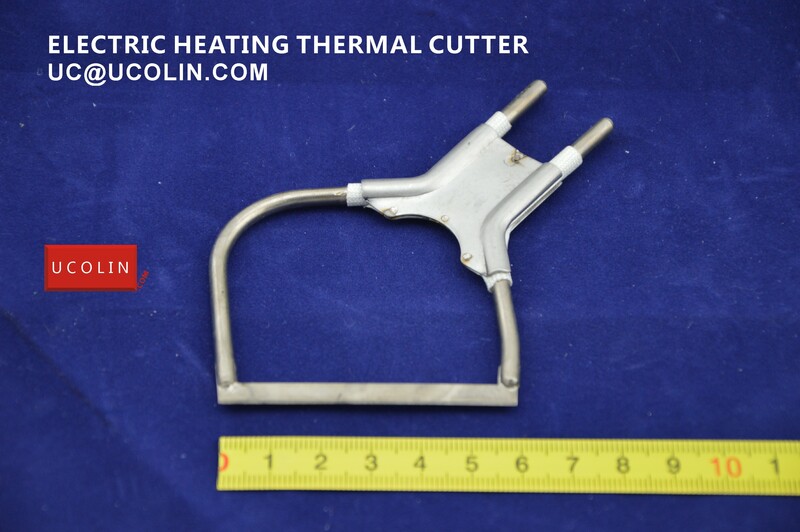 E-Please make sure the blade is connected to the cutting material before blade heats up. A. 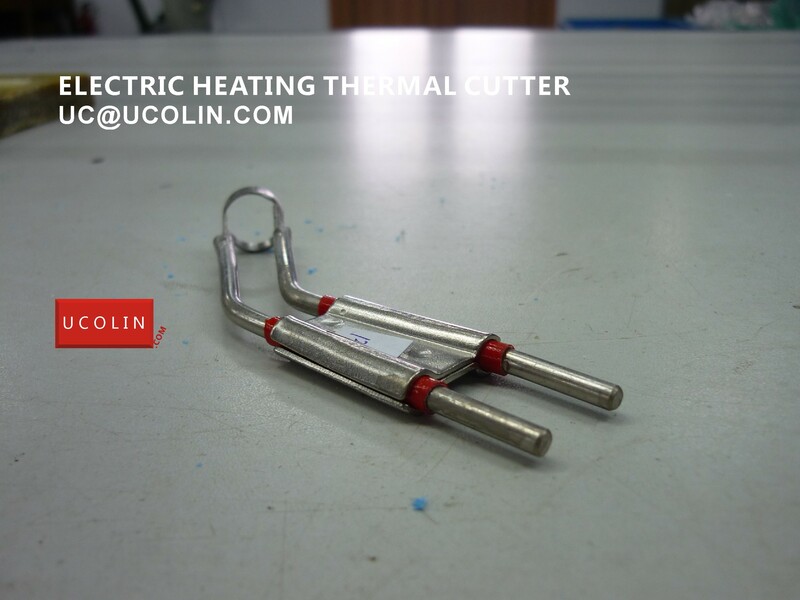 Always operate the THERMAL CUTTER in well ventilated space. B. 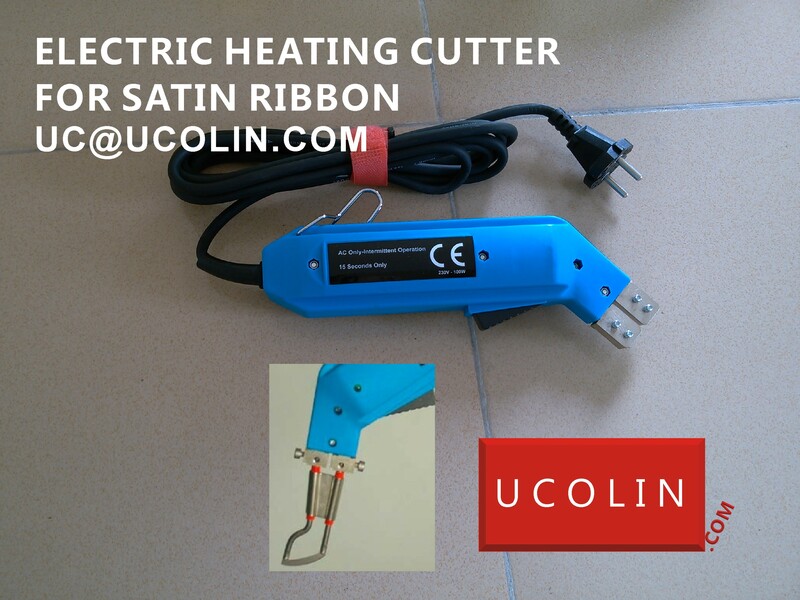 Never burn off the excess residue on the THERMAL CUTTER blade. The blades will over heated and be warped. D. Keep hot blades away from skin, clothing and other flammable materials. E. Allow blades to cool before handling. 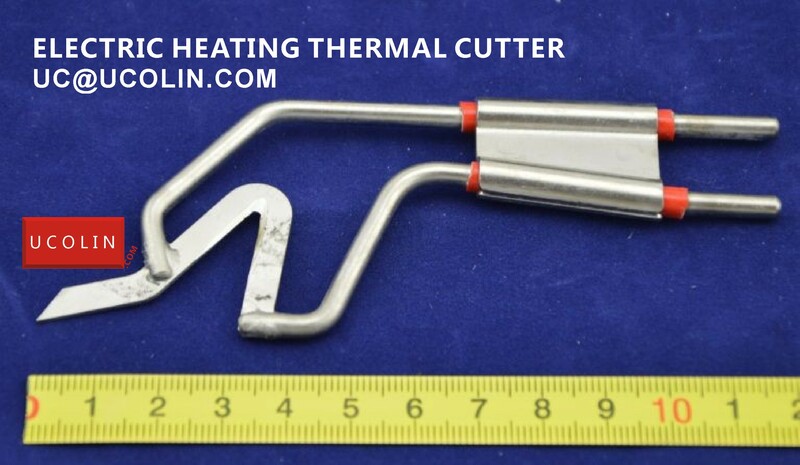 THERMAL CUTTER may cause injury or burns to exposed surfaces. 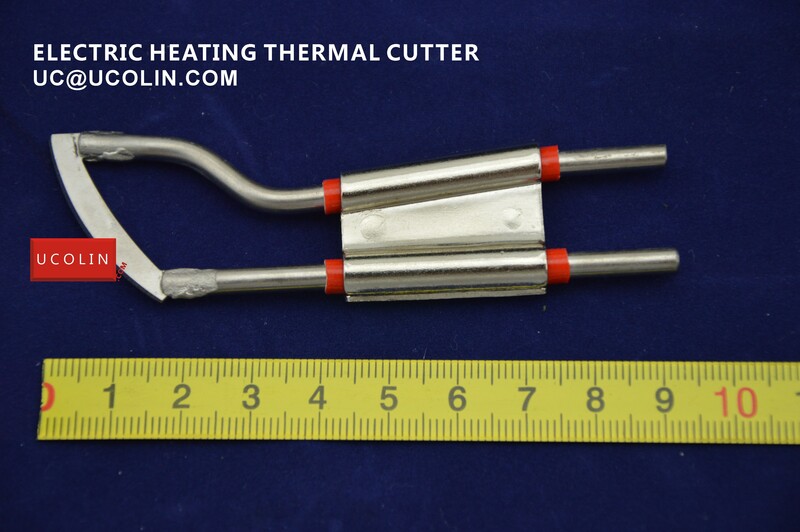 F. If the temperature inside the tool is too high, the unit will get hot and the internal thermal protectors will turn it off, after it cool, the THERMAL CUTTER will operate again.